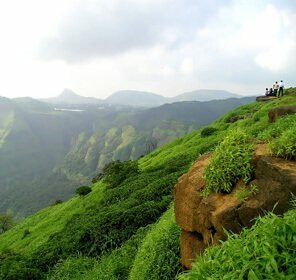 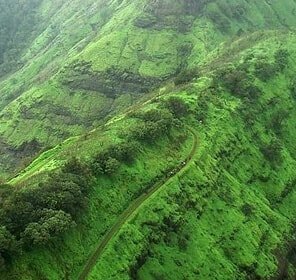 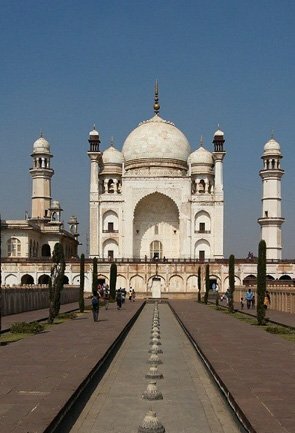 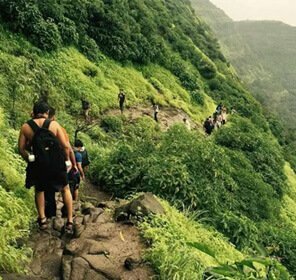 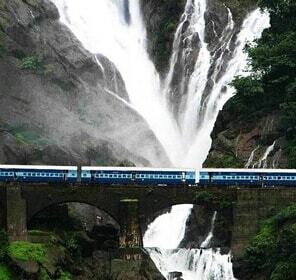 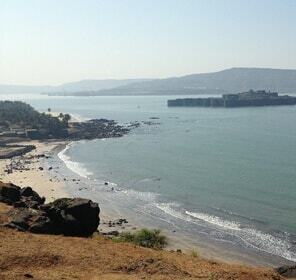 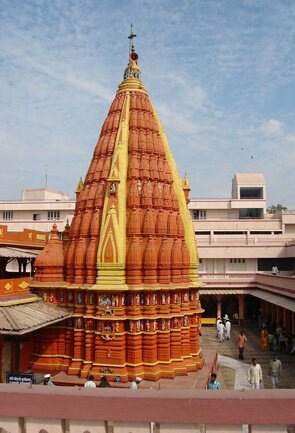 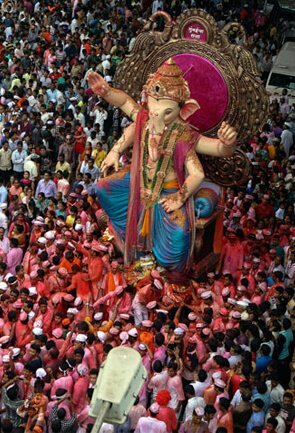 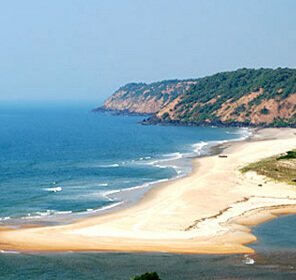 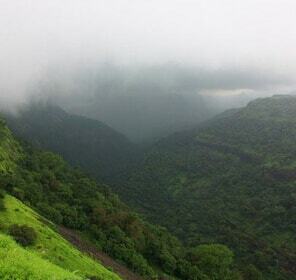 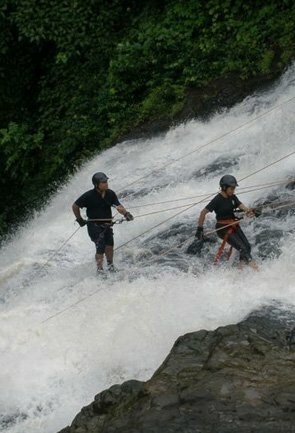 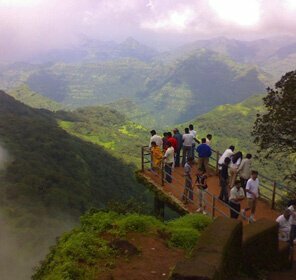 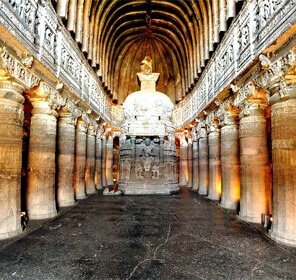 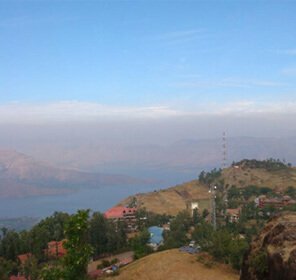 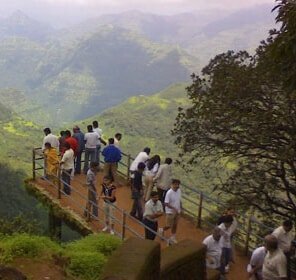 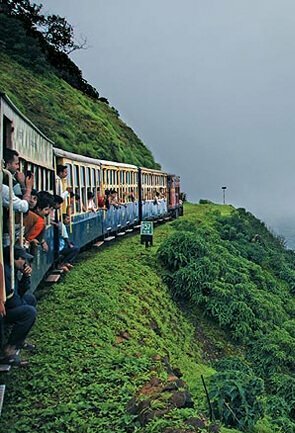 Tour My India offers best tour packages not only in Maharashtra but in the entire nation. 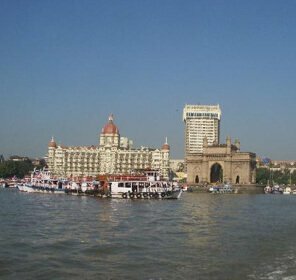 Preferred by travellers worldwide, Tour My India come up with tour packages that cater to all the needs. 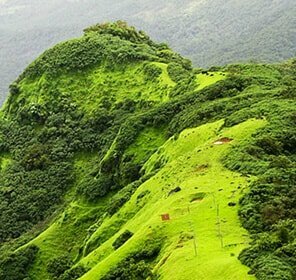 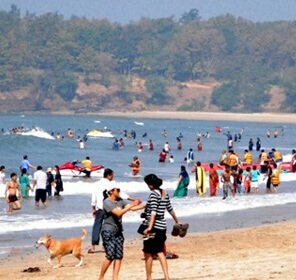 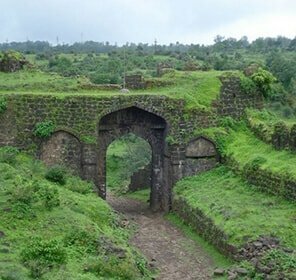 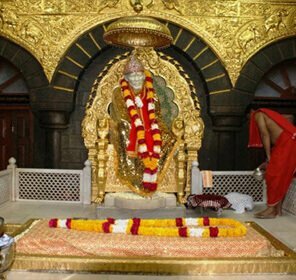 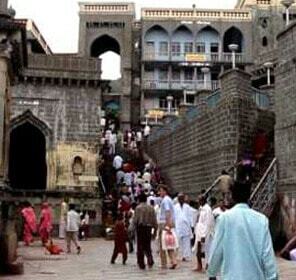 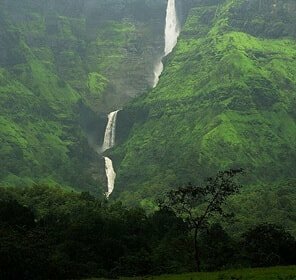 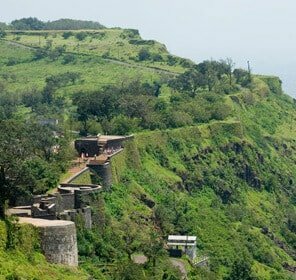 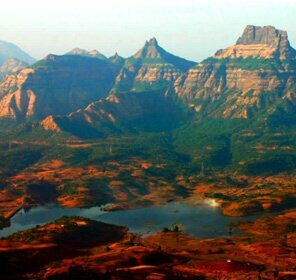 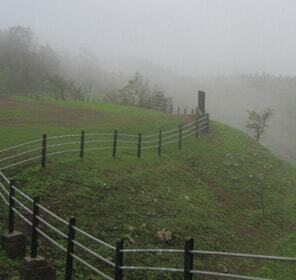 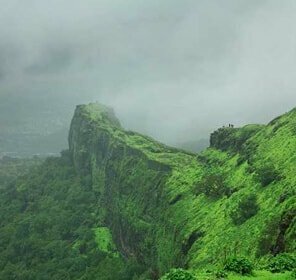 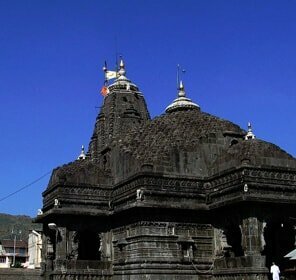 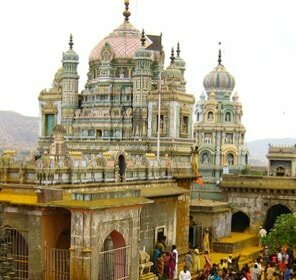 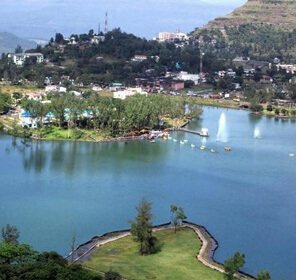 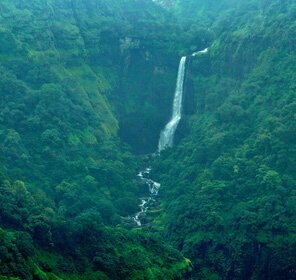 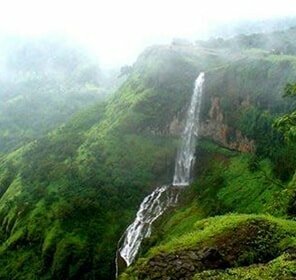 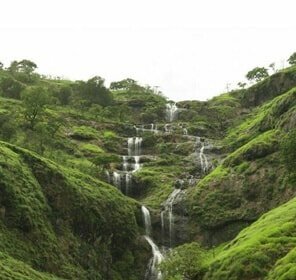 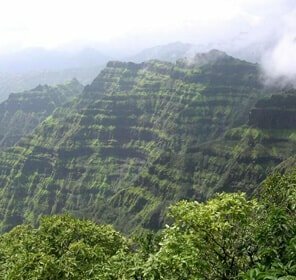 Variety of tour packages are available for Kolhapur. 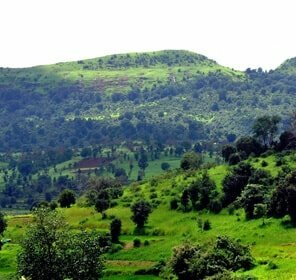 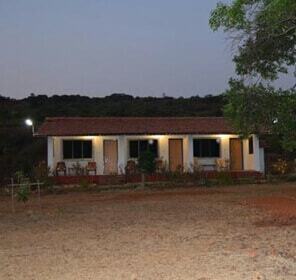 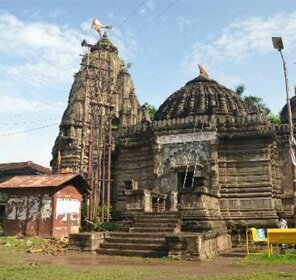 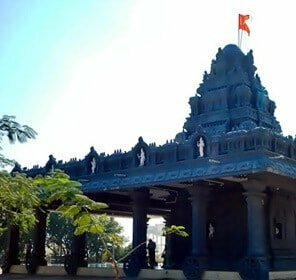 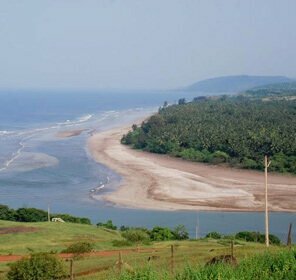 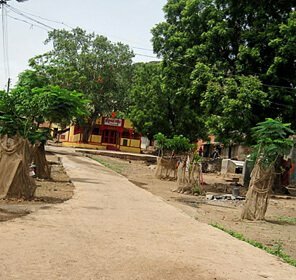 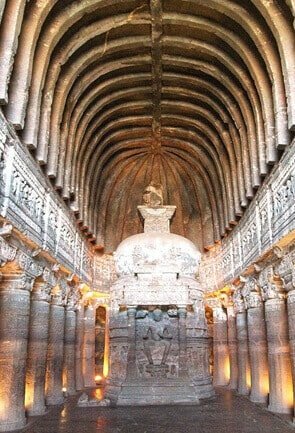 Once the capital of the Maratha State; Kohlapur is one of the most favorite tourist destinations in Maharashtra. 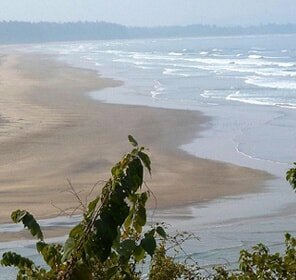 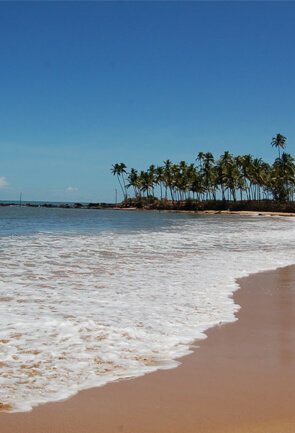 For Kohlapur, different holiday packages are available as the place has so much to offer. 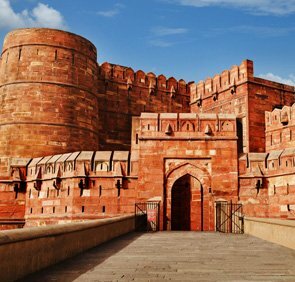 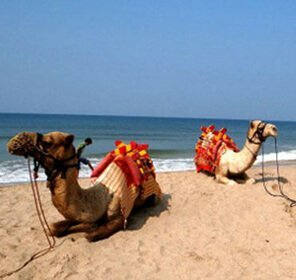 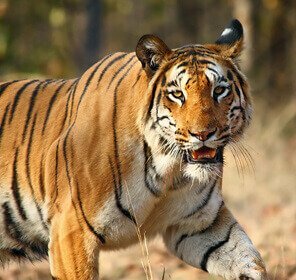 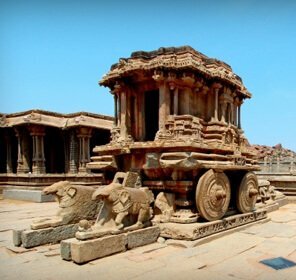 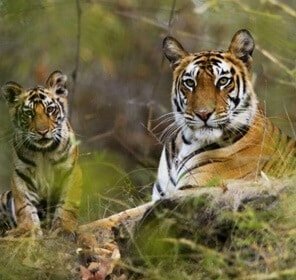 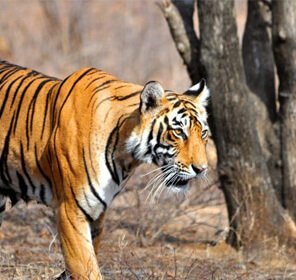 Starting from cultural tours to religious to adventure tours, we at Tour My India offer everything to our customers keeping in mind their preferences. 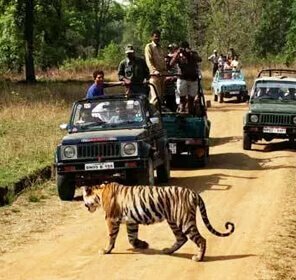 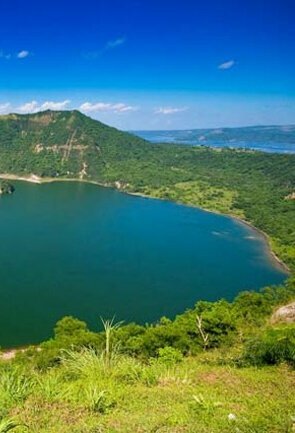 The best part is that we offer customized tour packages to suit the different types of travelers. 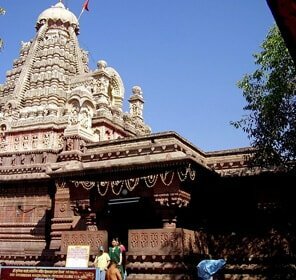 All you need to do is send us the details of when you want to plan a visit Kohlapur and the budget that you have in mind. 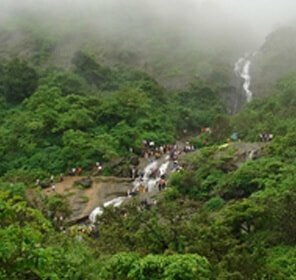 We will offer you with the best for your Kohlapur tour package including the best accommodation options within your budget. 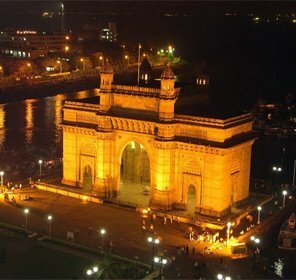 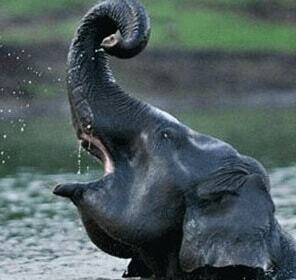 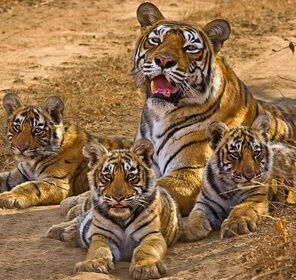 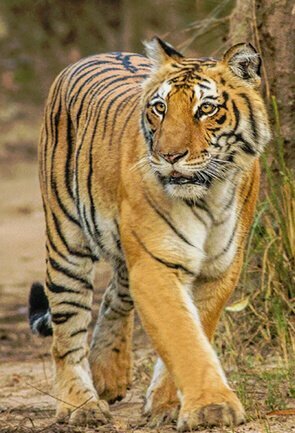 At Tour My India, we strive to provide the best to the travelers. 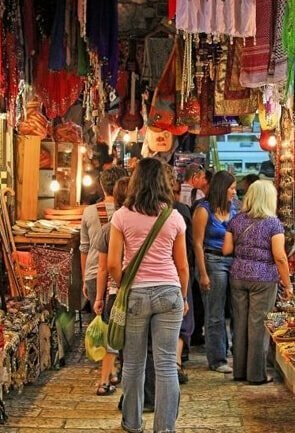 The principal goal is to assure that the customers get what they are looking for. 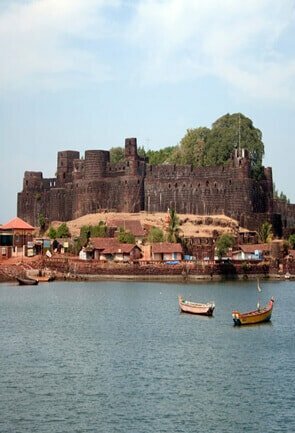 So, let Tour My India be your guide and enjoy the most exciting, interesting, hassle - free and best travel package for Kohlapur by us. 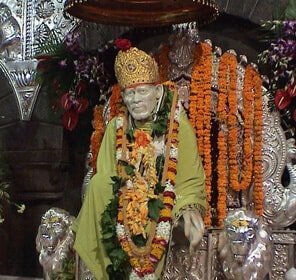 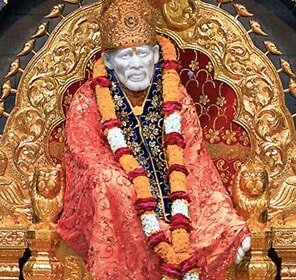 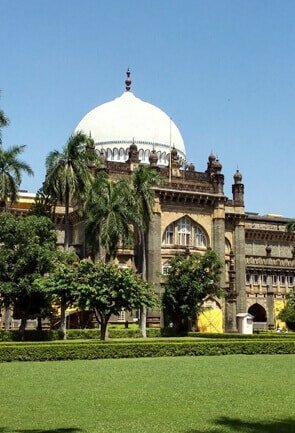 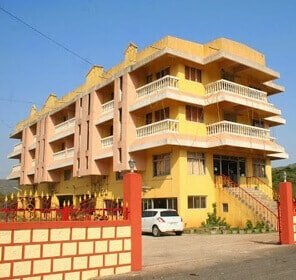 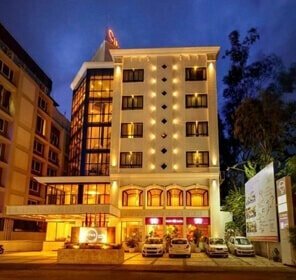 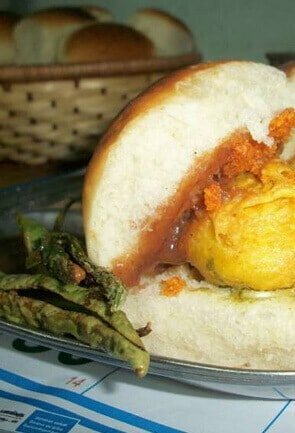 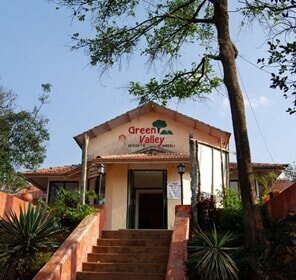 Where to Stay in Kolhapur?